Bluetooth! Fuel Efficient! Great Condition! 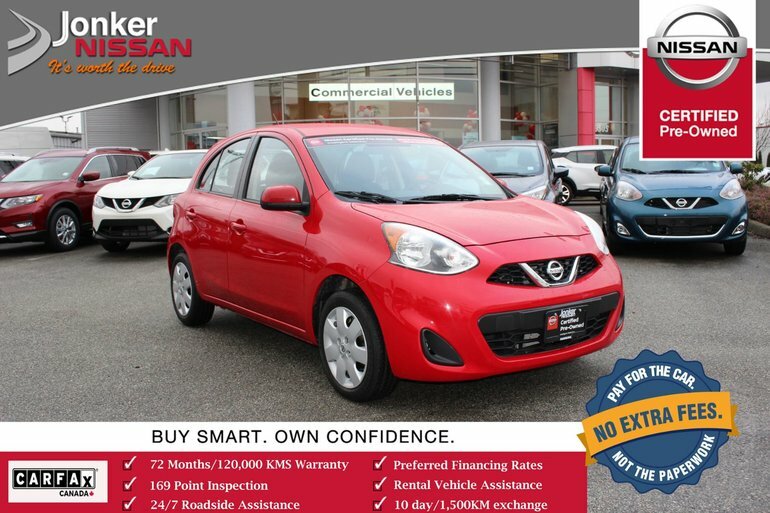 This 2017 Red Nissan Micra is great compact hatchback that offers good available storage space and excellent fuel economy. This Micra also comes equipped with A/C, cruise control keyless entry, FM/AM/CD/AUX audio system, and more! 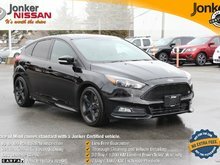 Interested by the 2017 Nissan Micra 1.6 SV at ?